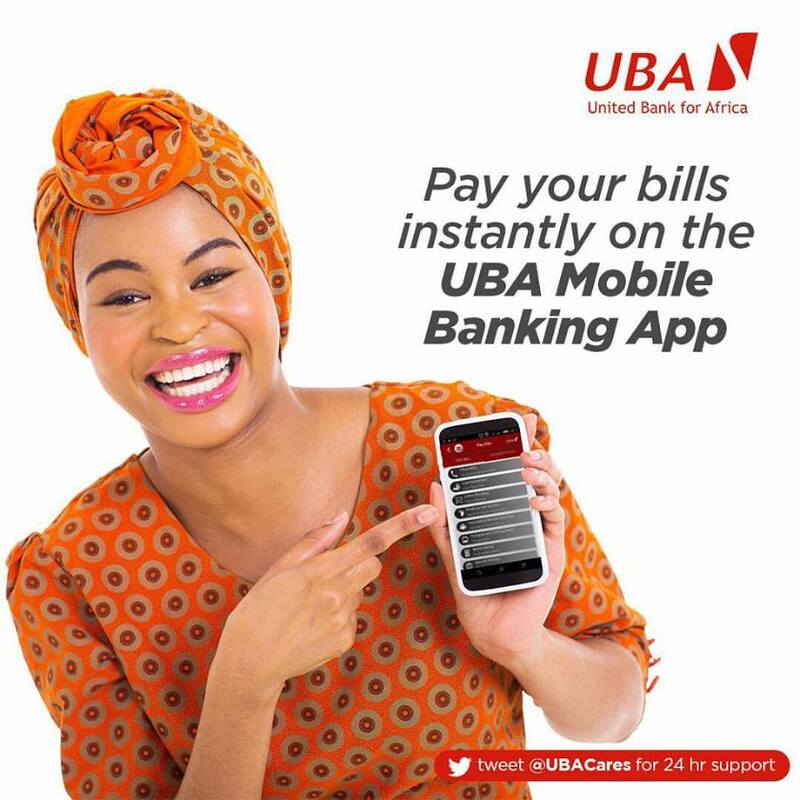 United Bank for Africa (UBA) Plc recently introduced web based banking platform, which it calls U-Direct Corporate. This is a cash management and transaction services platform designed to help small and large firms make their payments, collections and manage their cash easily. U-Direct Corporate is already operational in the 19 African subsidiaries of the UBA Group. U Direct Corporate has 8 different functions/modules which can all be accessed with one password. The 8 modules include; payments, collections, multi-bank multi-regional balance viewing, liquidity management, cash forecasting, e-Trade, e-Treasury and value chain management. U-Direct Corporate also comes with a mobile app, the first of its kind for corporate customers that enables busy managers to access the platform to approve payments and approvals on their mobile phones. This mobile app is available for Android, IoS, and Windows smart phones. U-Direct Corporate will also enable companies speed up receivables processing, resulting in reduced financial exposure, lower borrowing costs and better cash flow. Companies using U-Direct Corporate can also view all corporate account balances in their own country and anywhere in the world right from the mobile phone, tablet or computer. Access will also be given for cross border payments and collections views, instant value payroll implementation, vendor, pension and tax payments as well as instant payment to mobile phones. U-Direct Corporate puts the corporate customer’s financial transactions right at his fingertips and in essence, results in better financial control. U-Direct Corporate is also easily integrated into an existing company’s accounting platform. Plans are underway to further launch U-Direct Corporate in UBA’s business offices in New York and Paris as well as in its London subsidiary in United Kingdom. UBA Plc is a pan-African bank serving over seven million customers in 19 African countries with business offices in New York, London and Paris. Blankatm@outlook.com или текст и позвоните нам по телефону: +15164003007. What about the best solution I found, it's https://essayclick.net/blog/illustration-essay. I always read it when I need to write my illustration essay. It's a great article. You can use this link to share it on my website. Deal?